The recent reintroduction of wolves to American wilderness regions has positively transformed ecosystems and restored an iconic predator to its natural range. 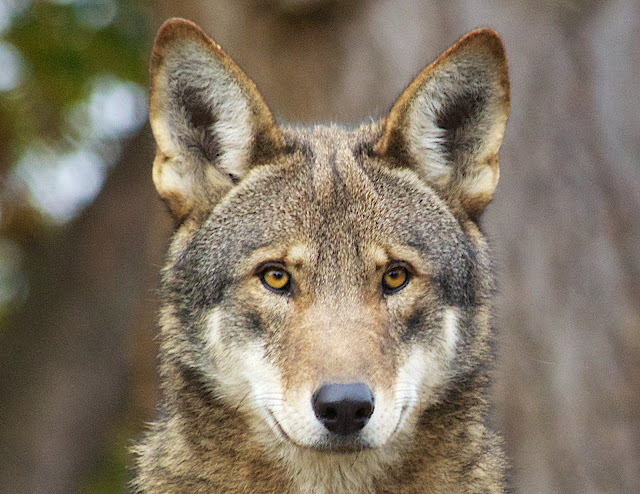 By conducting whole-genome sequence analysis on 28 canids—including gray wolves, red wolves, eastern wolves, coyotes, and even domestic dogs—the team found that the red wolf is about 25 percent gray wolf and 75 percent coyote, while the eastern wolf is about 50 to 75 percent gray wolf, and roughly one quarter coyote. If so, it may lose its conservation status and protection, given that US legislation does not protect hybrids. If Wayne’s team is correct, it could spell trouble for the red wolf. 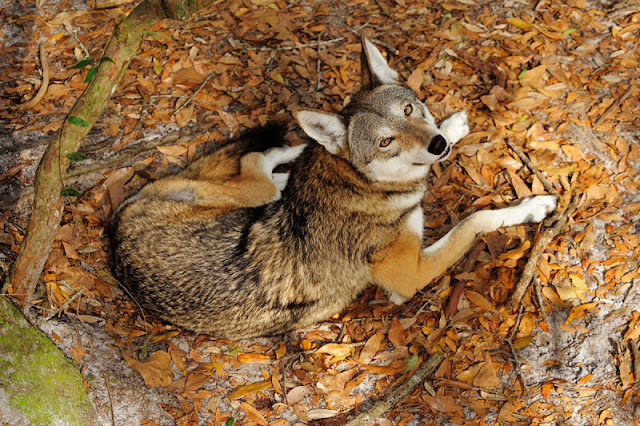 The US Endangered Species Act makes no mention of hybrids, so the red wolf might lose its protected status – and the millions of dollars spent on captive breeding and recovery programmes. That would be unfortunate, says Wayne, because the hybrid red wolf’s small size may mean it is better adapted than a pure grey wolf to life in the south-eastern US. Responses to "DNA Study Reveals The Red Wolf Is Mostly Coyote"